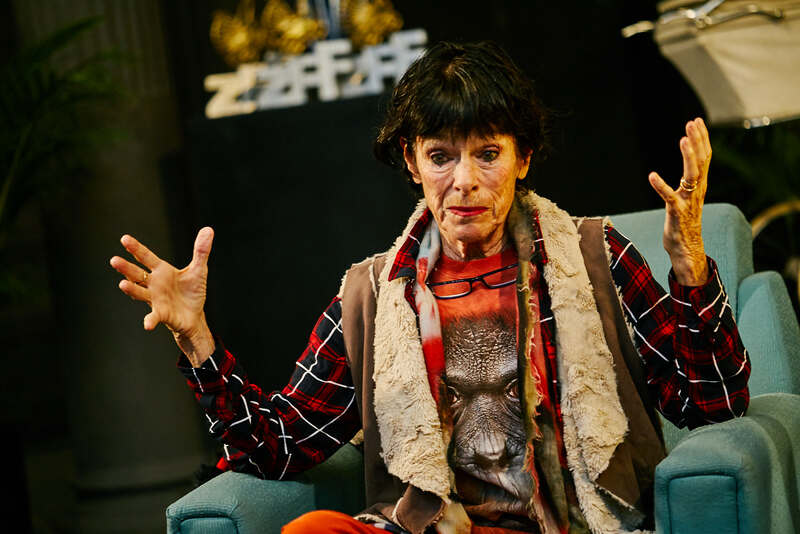 Actress Geraldine Chaplin, the special guest of the 16th Zagreb Film Festival, is tonight joining the festival closing and the screening of Anchor and Hope, a film in which she starred. 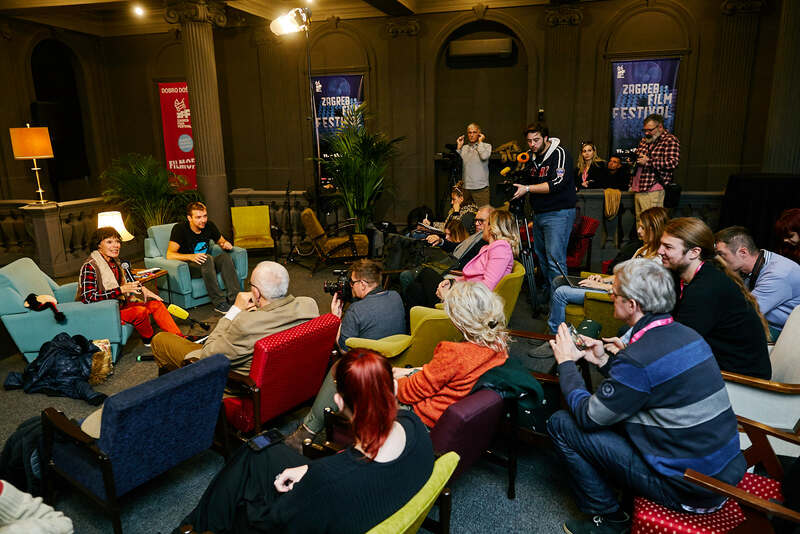 Her arrival caused a big interest from the Croatian media with whom she met at Europa cinema. She revealed that the hardest thing was acting in comedies, despite the fact that she most enjoys comic roles. 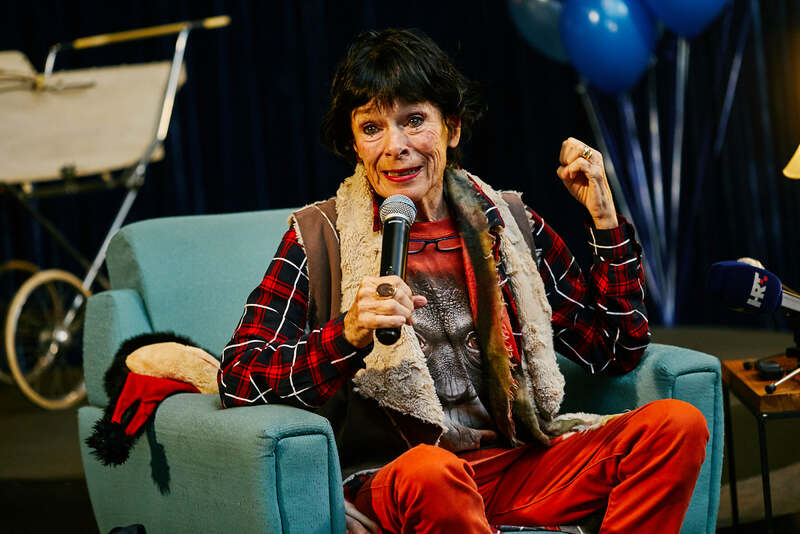 “I love comedy, but this is the hardest thing you can do, not only to actors, but also to the directors and writers,” said Geraldine Chaplin, adding that one immediately sense if something is not right with comedy. In her career she collaborated with many important directors, such as Robert Altman, Martin Scorsese and David Lean. 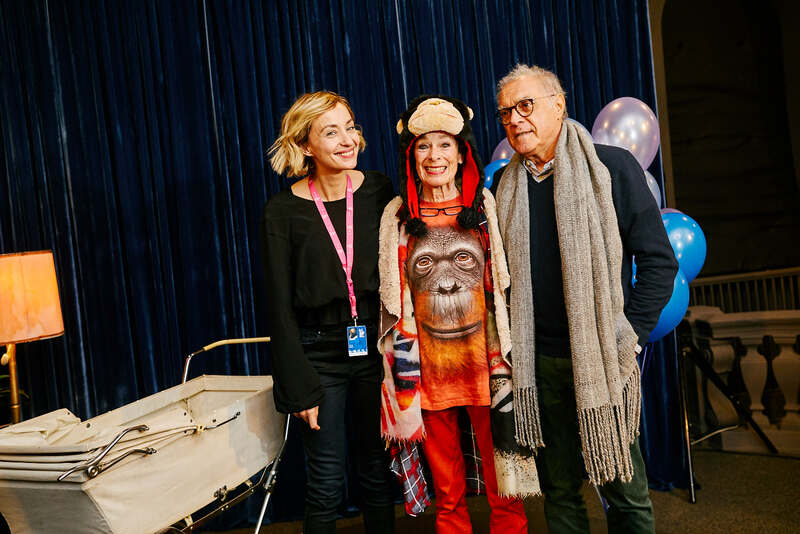 “When I choose my projects, the director is the most important thing, it has to be someone whose work I know and admire, and otherwise it is all about the script, it’s increasingly important, which is evident in TV projects as well,” said Ms Chaplin. A lot has changed in cinema since she first appeared on the big screen, fifty years ago. “Now you can make outstanding films even with a phone, but one thing has not changed – there is always a good director and a bad director, and I’m just acting,” she said. She perceives acting as learning about people and with every film she learns a lot about people and current issues. “I’ve always hated flags, borders and nationalism, and the older I get, the more often they appear in the world we live in. The times are not good, all kind of things happen with the planet. 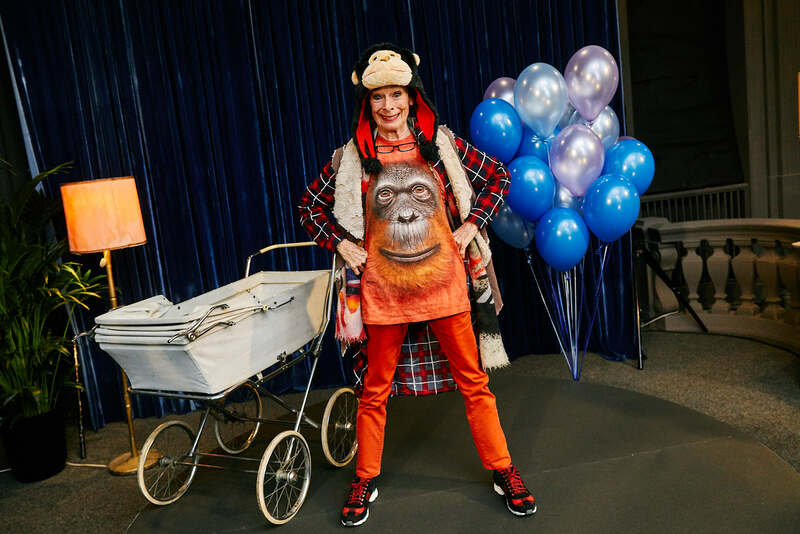 When I see all this, I’m glad I’m old, except when I’m thinking about my children and grandchildren,” said Geraldine Chaplin. 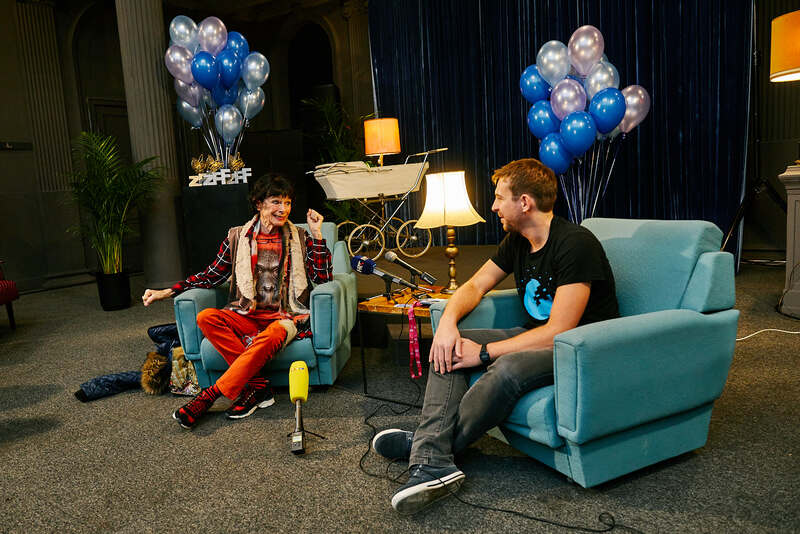 The interview could not avoid the questions about her father Charlie Chaplin. The actress does not mind, even prefers them because, she says, she is very nervous when she has to talk about herself in interviews. “To me he was just a father, even a very strict one, old-fashioned, Victorian, but a bit of a vagrant. That’s why I love him, as well as everything he made on film,” she said. 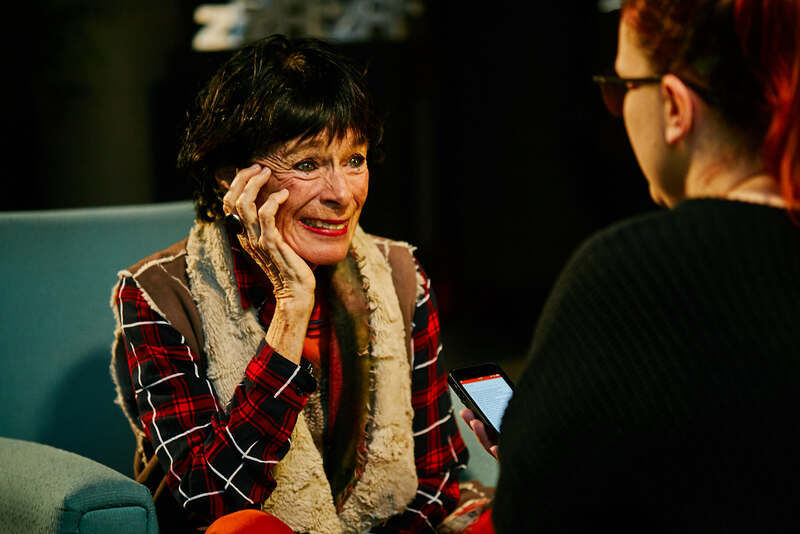 Geraldine Chaplin was recently on Brioni islands, filming the new film by Peter Brosens and Jessica Woodworth, Barefoot Emperor. After reading the script she thought the film would not be fun, but it proved otherwise. The Croatian co-producer of this satire about Europe, set on Brioni, is Propeler film.